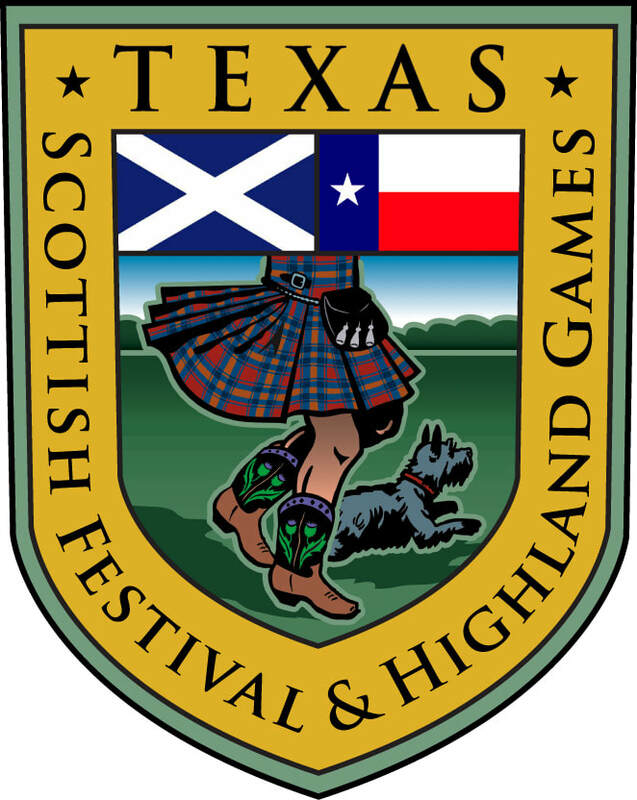 Several pipers and drummers in the Dallas/Fort Worth area were looking for a band that put an emphasis on furthering the music and culture of Scotland. 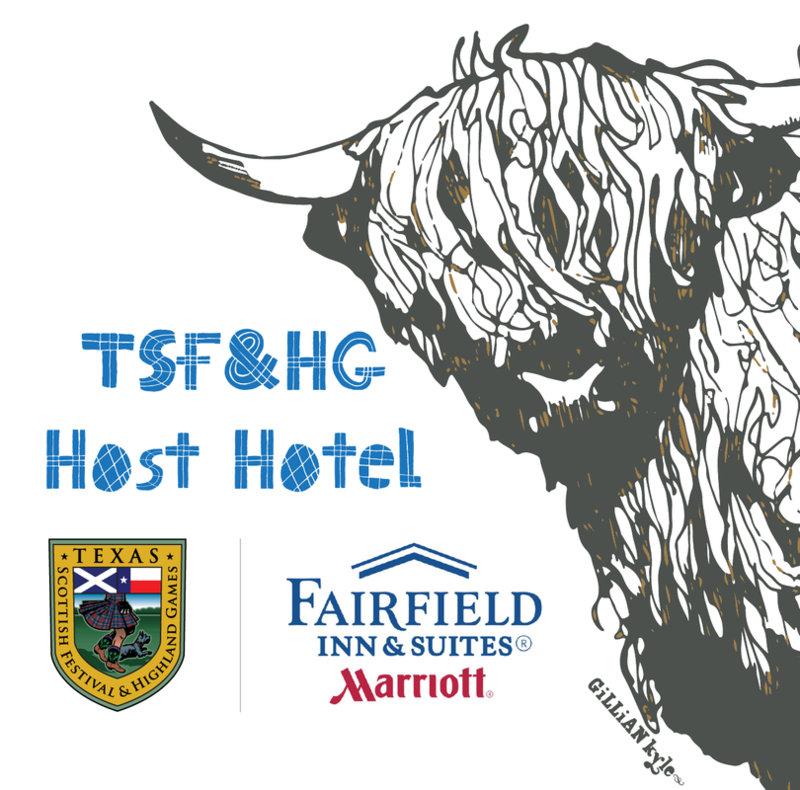 Not finding one in the area, they came together in 2000. 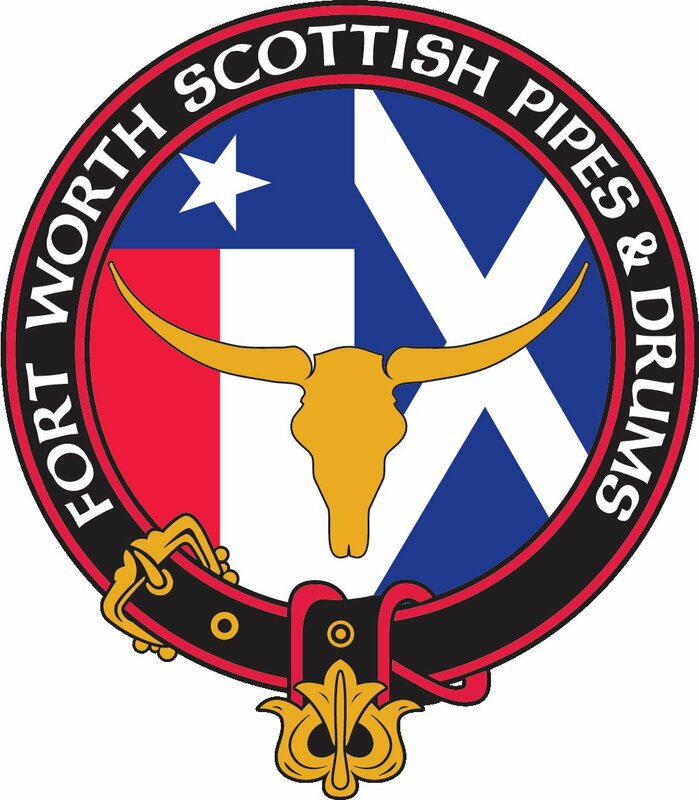 The Scottish Rite bodies of Fort Worth generously donated startup money, and the Fort Worth Scottish Pipes & Drums (FWSPD) was formed. 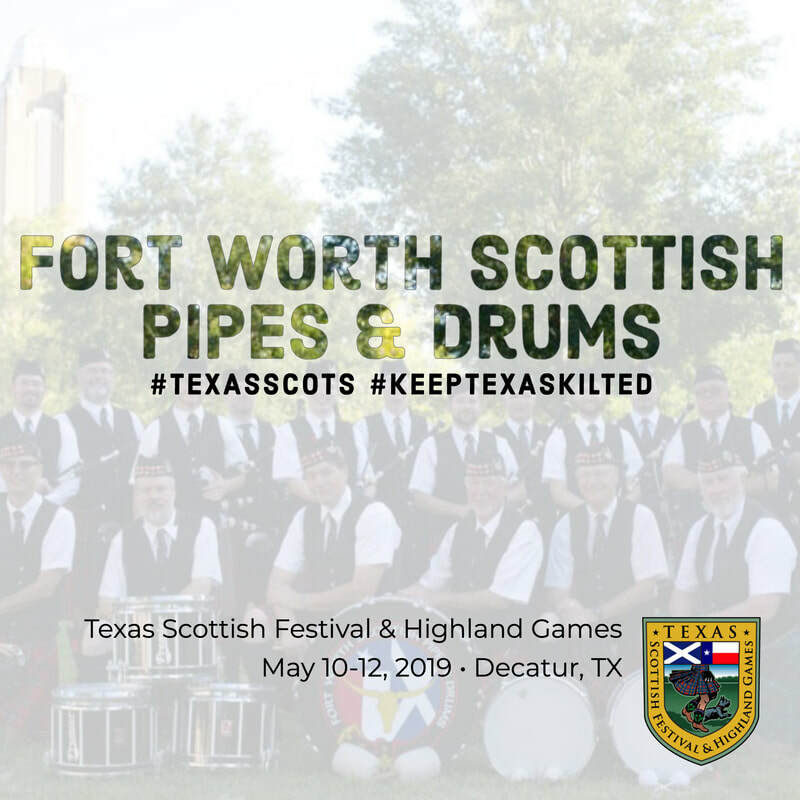 With a deep respect for the music of the Great Highland Bagpipes, the style of Scottish pipeband drumming, the world of pipebands, and the culture of Scotland, FWSPD strives to educate the public in these areas. 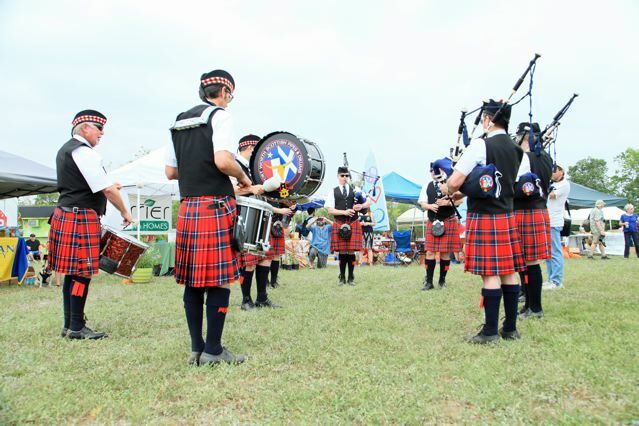 FWSPD has played at several types of events to lend a little Scottish flair.